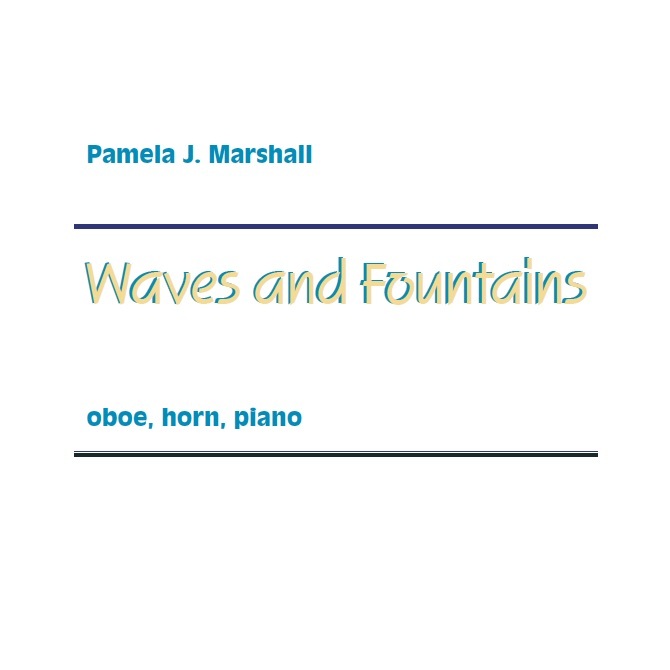 Waves and Fountains is contemporary chamber music for oboe, horn, and piano. 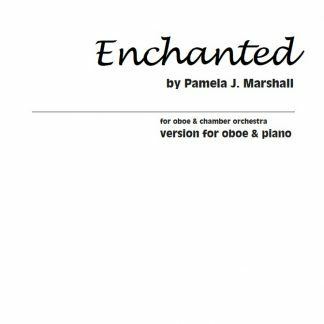 It is rhythmically challenging, but its expressive melodic gestures are the reward. This one-movement piece is filled with images of moving water. 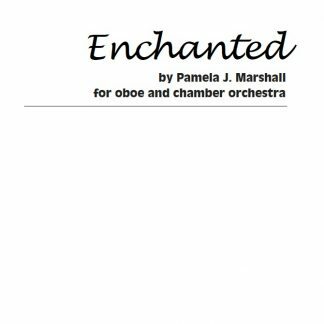 Its starting idea was the magic fountain music of Marshall’s unfinished opera Melete’s Quest. 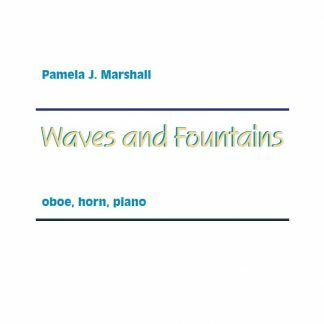 In cascading lines that follow a rushing, upward scale, the music flows both up and down, crossing as waves from different directions amplify each other. The water imagery gives a flowing consistency to the piece, even as the textures and mood change. 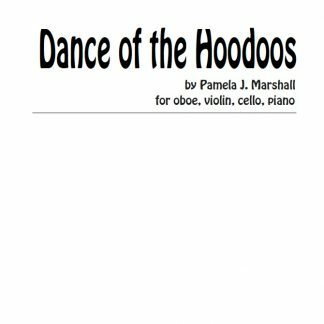 The music is sometimes rhythmically complex.The goal is creating expressive phrases without a strict pulse. Note groups of 3 and 5 create a notated rubato. These flexible semi-independent melodies evolve together as larger phrases. 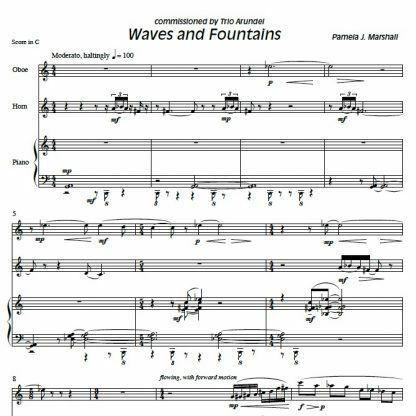 Trio Arundel in Delaware commissioned and premiered Waves and Fountains in 1997. 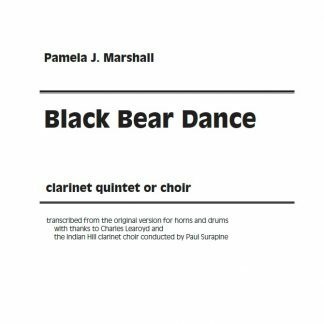 Members were Timothy Clinch, oboe; Cynthia Carr, horn; Julie Nishimura, piano. 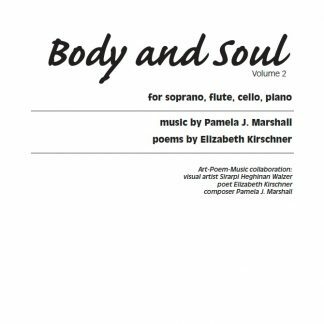 Parma musicians Jennifer Slowik, Kevin Owen and Karolina Rojahn perform Waves and Fountains on the Ravello Records CD Through the Mist. Listen to the Ravello recording of Waves and Fountains on Spotify. 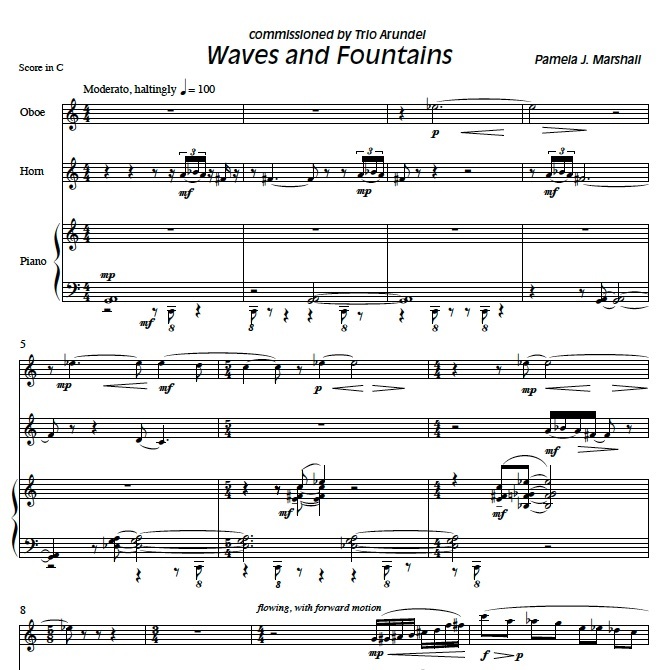 Listen to excerpts from Waves and Fountains, performed by Trio Arundel.